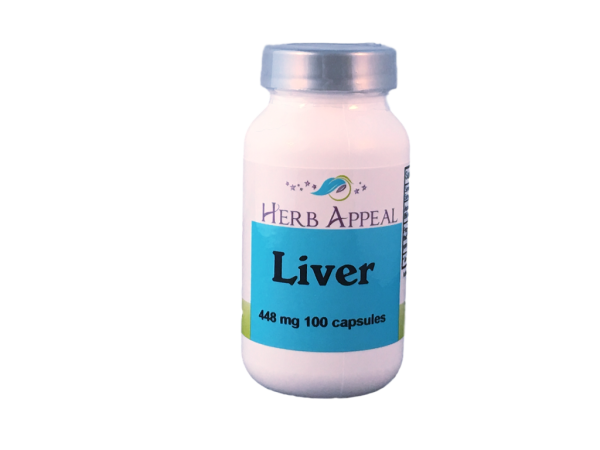 The liver is a very important filter in the body. The blood goes to the intestines to pick up nutrients to pass along to the rest of the body, then it goes to the liver, where toxins from alcohol, drugs, artificial colors and sweeteners and so much more is filtered out. The liver can handle a lot of stress, but like anything it can get overwhelmed with even an average diet. Giving the liver extra support and some cleaning will help it to be able to function at its best. This formula's first ingredient is Dandelion Root, which is known for its ability to help the liver detox, maintain healthy levels of bile production, and has antioxidants to help the liver stay in tip top shape.